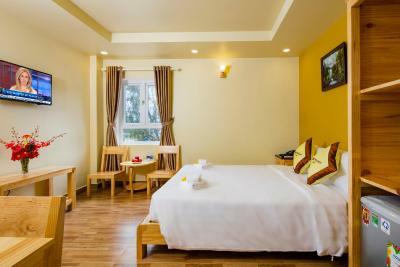 Lock in a great price for Lucky Phu Quoc Hotel – rated 8.3 by recent guests! The staff were nice although they were inexperienced. We booked for a sunset view room. They gave us a room in the 2nd floor. After some nice discussion they gave us our sunset room on the 6th floor. 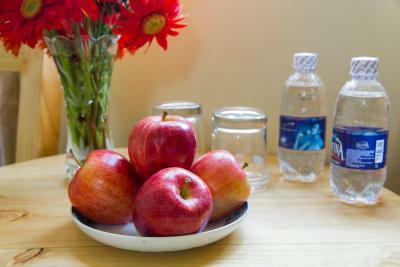 the room is spacious and clean, bedding stuff are comfy, and the breakfast is excellent! we love the mini pool so much. 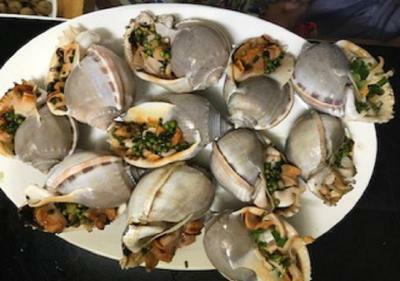 In conclude, Vela is perfect place to spend your vacation. Hotel was clean and fairly new. Only stayed 1 night, the hotel is in a good location near many restaurants shops and atm. 5 mins from beach and town. Much better than other hotels that cost 5 times more! Clean Hotel at Main Road near the beaches and Rory's! Rory's is not too far away - it's a good beach bar. Pineapple bar is very close, and their food was amazing, no wonder they scored five stars on tripadvisor. As you can see, these advantages are not related to the hotel itself, which was quite a disappointment. 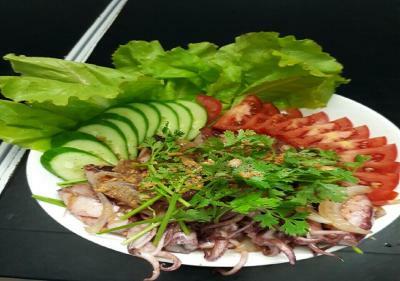 Friendly helpful staff, very clean, good food that locals use, nice bed. Гибкое заселение. Достаточно удобное расположение. Парковка для мопедов. 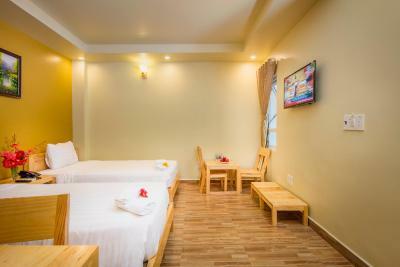 Lucky Phu Quoc Hotel This rating is a reflection of how the property compares to the industry standard when it comes to price, facilities and services available. It's based on a self-evaluation by the property. Use this rating to help choose your stay! 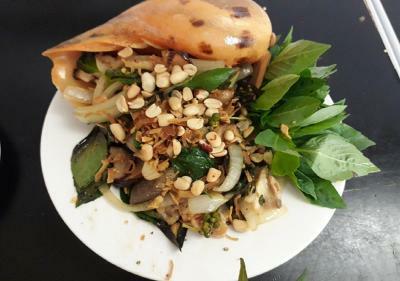 One of our best sellers in Phú Quốc! 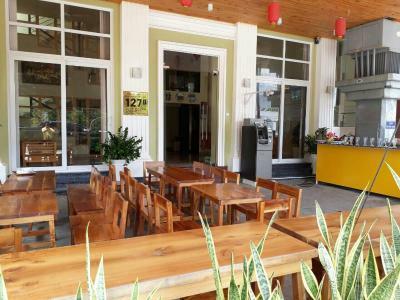 Featuring a 24-hour front desk, Lucky Phu Quoc Hotel offers accommodations in Duong Dong, just 2,950 feet from Coi Nguon Museum. Free WiFi access is available in the public areas, and free private parking is provided on site. 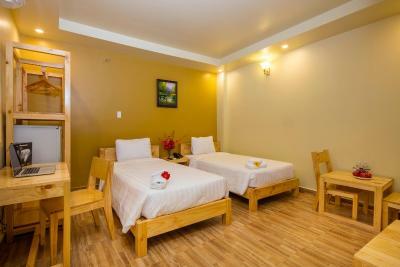 Each room comes with air conditioning, a clothes rack, a flat-screen cable TV, mini-bar and refrigerator. Most rooms offer views of the sea or mountain. 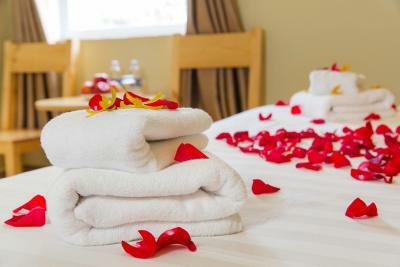 The private bathroom includes a bidet, shower facility, hairdryer and free toiletries. 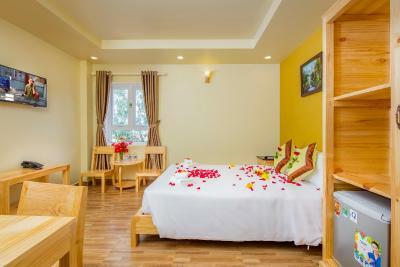 At Lucky Phu Quoc Hotel, guests can request for massage services or enjoy meals at the on-site restaurant. Luggage storage, laundry/dry cleaning and tour services are also available. 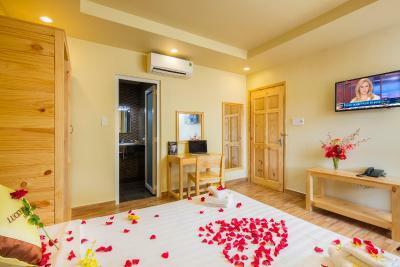 Aroma Spa is 0.7 mi from Lucky Phu Quoc Hotel, while Phu Quoc Pearl Farm is 1.9 mi from the property. The nearest airport is Phu Quoc International Airport, only 1.9 mi from Lucky Phu Quoc Hotel. 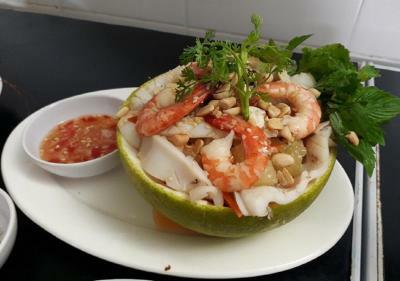 When would you like to stay at Lucky Phu Quoc Hotel? Offering sea views, this triple room comes with air conditioning, a flat-screen cable TV and private bathroom with shower facility. 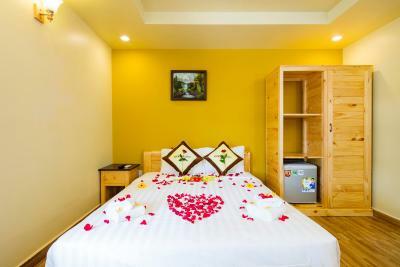 This room comes with air conditioning, a flat-screen cable TV and private bathroom with shower facility. Room does not have window and views. 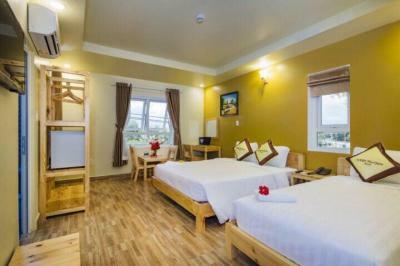 Offering mountain views, this double room comes with air conditioning, a flat-screen cable TV and private bathroom with shower facility. 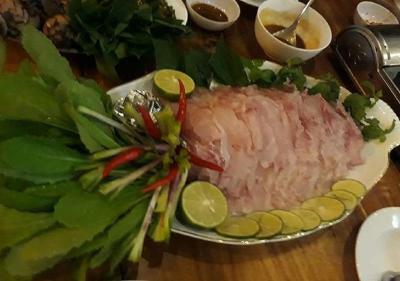 House Rules Lucky Phu Quoc Hotel takes special requests – add in the next step! Debit card Lucky Phu Quoc Hotel accepts these cards and reserves the right to temporarily hold an amount prior to arrival. Lucky Phu Quoc Hotel accepts these cards and reserves the right to temporarily hold an amount prior to arrival. Please note that guests staying in from 11 January 2019 to 08 February 2019 are offered 30-minute foot massage service. Please inform Lucky Phu Quoc Hotel of your expected arrival time in advance. You can use the Special Requests box when booking, or contact the property directly using the contact details in your confirmation. The rooms are quite small. The safe does not work. Breakfast can be improved. only one thing dislike is the sheet and pillows are not very white. but it's okay. The Staff doesnt speak the best english but try to help in any way! No iron in the hotel, had to give clean clothes to laundry (hoping they will be ironed too), that did not happen. Some of the staff don't speak English, that was quite disappointing. They were still trying to be helpful and polite, but it did not meet our expectations. No real public beaches in the area, everything is divided between hotels, so pretty much the only alternative is going to Rory's (ten minute walk) as they have benches and chairs at the beach. At evenings it gets loud in there, with locals partying in the lobby, singing karaoke and etc. Room cleaning service was not regular. There were no "please make up my room" signs in entire hotel, so to have our room cleaned up we had to go to reception.